Change your Paradigm. It is the only way to bridge the gap between how you’re currently living and how you want to live. Of course you have. It can be quite aggravating. And then afterwards there’s both the stage of relearning and that feeling of relief after the update and new understanding is complete and you’re up and running at a new level. 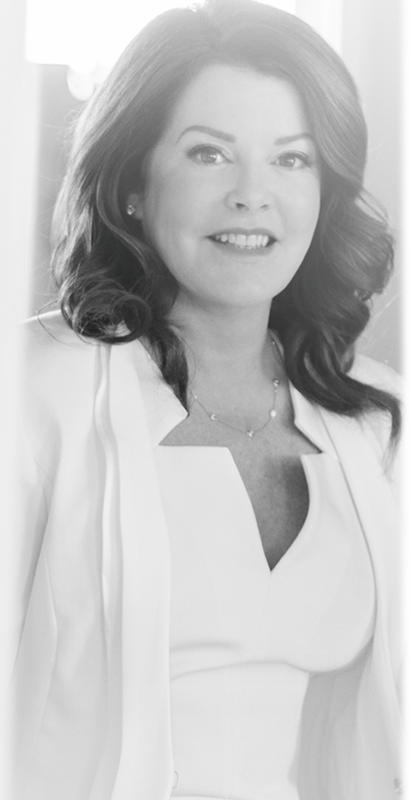 Well, just like your computer needs to update to the most effective programming – so does your mind, keeping it in peak condition, operating at optimum levels. Except, this isn’t just a computer or a piece of software, this is your Mind – YOUR LIFE! creation of million-dollar fortunes the world over. 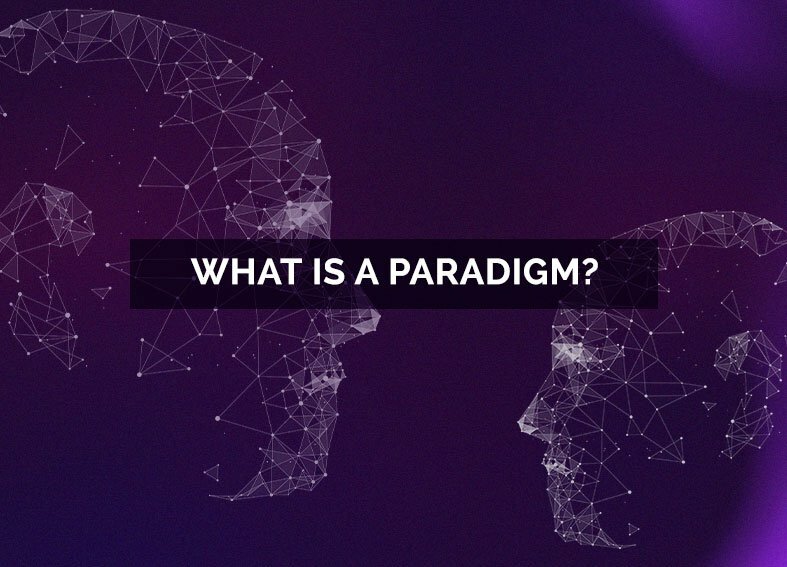 The Paradigm Shift Event will take place over 3 days, April 25, 26 and 27, 2019. 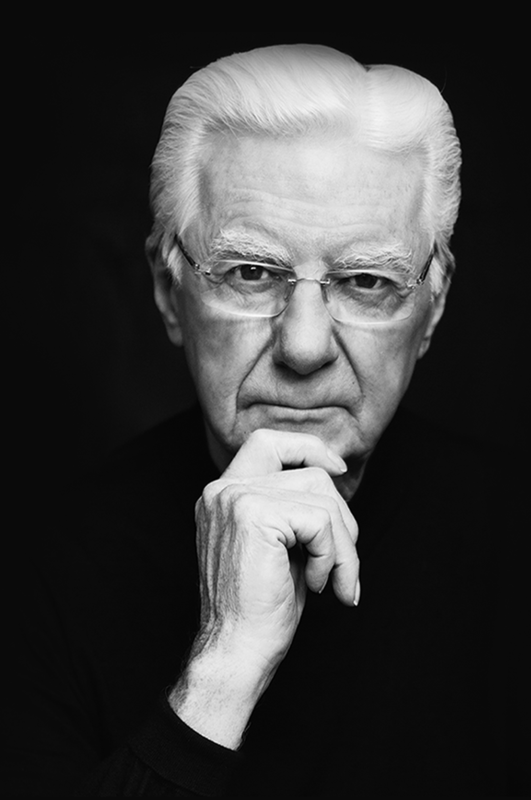 VIP members receive complimentary lunch on Friday and Saturday with Bob Proctor and are treated to a Q&A session during the lunch break. 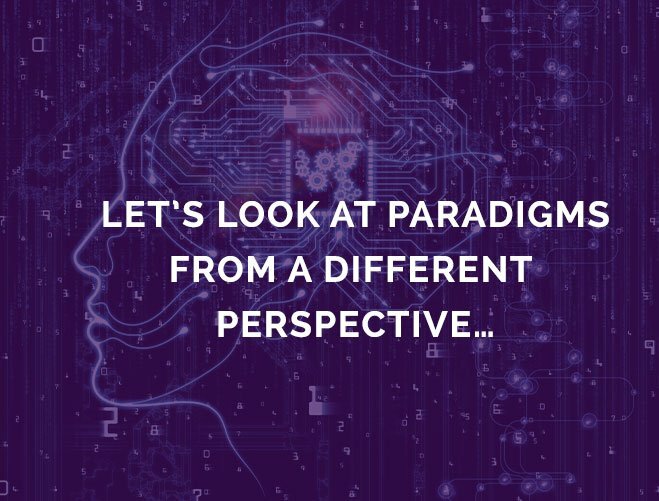 What will I learn at the Paradigm Shift Seminar? Bob and Sandy will cover the depths of paradigms and how YOU can have YOUR Paradigm Shift over the course of this two and half day seminar. Frequent and complimentary shuttle service (every 15-20 minutes 24 hours/day) is provided to assist travelers in getting from the LAX terminals to the Hilton Los Angeles Airport. The Shuttle is light blue and labeled Hilton LAX.